As they prepare for the new season of Doctor Who, Jimmy Akin, Dom Bettinelli, and Fr. 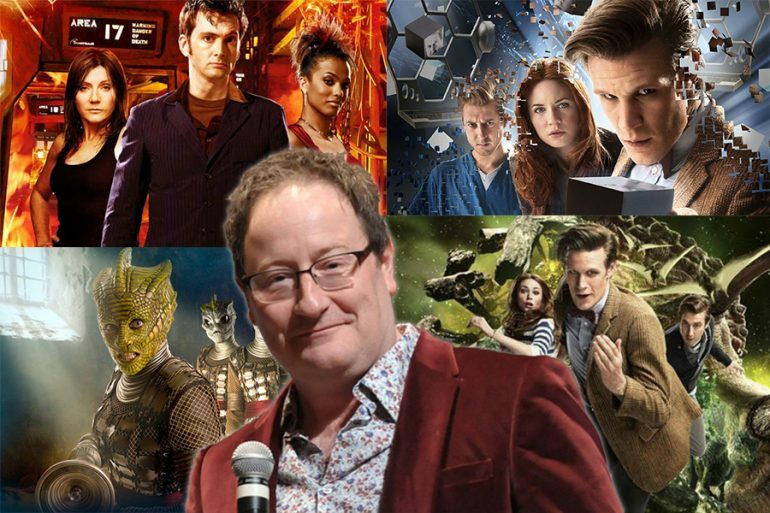 Cory Sticha review the track record of new showrunner Chris Chibnall in the six episodes of the show he’s written as well as his work on Broadchurch. Does it show us what we can expect?